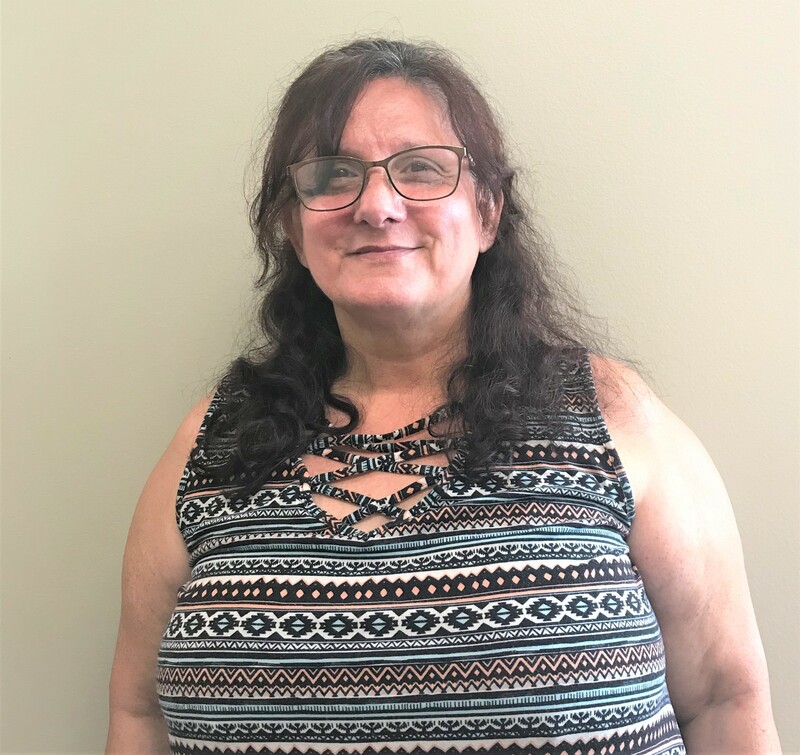 Call the office at 361-883-5500 on Mondays through Fridays from 9 am to 5 pm. “I Roberto Romero Sr. ended up going to the hospital about 4 years ago with typhus fever. The doctor walked in and asked me if I knew I had cirrhosis of the liver and Hepatitus C. I had no knowledge of it. I was released and was told to see my family doctor, which I did not have one. The illness progressed due to not seeing a doctor or getting medication. My legs started swelling along with my arms and stomach. The swelling got so bad to where it was difficult to walk or stand for long periods of time. It got to where I would just stay swollen, I was retaining lots of fluid. I tried to work but could not. I was getting tired and felt real weak. My ammonia level was too high. I tried to get help through the welfare and indigent neither one could help. 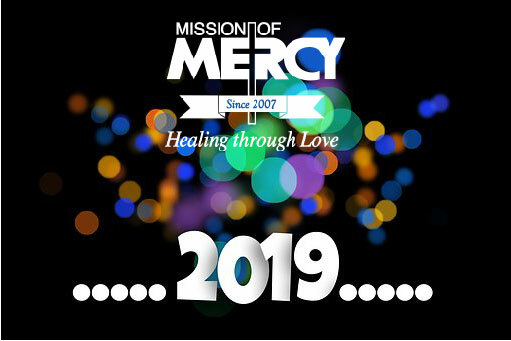 I came across Mission of Mercy which was a real blessing to me for they started taking blood work, sonograms and x-rays which they found out I have high blood pressure, liver was scarred, Hepatits C, potassium was low and I became depressed. They started me on medication and thanks to God it is somewhat bearable. Without their help, I am sure I would probably be dead now. They are the kindest people I have ever met that actually care for their patients, they take the time to find out what is wrong with you. I have not ran into one doctor, nurse or volunteer that has not shown their kindness. They have a good team and their is no charge at any time. 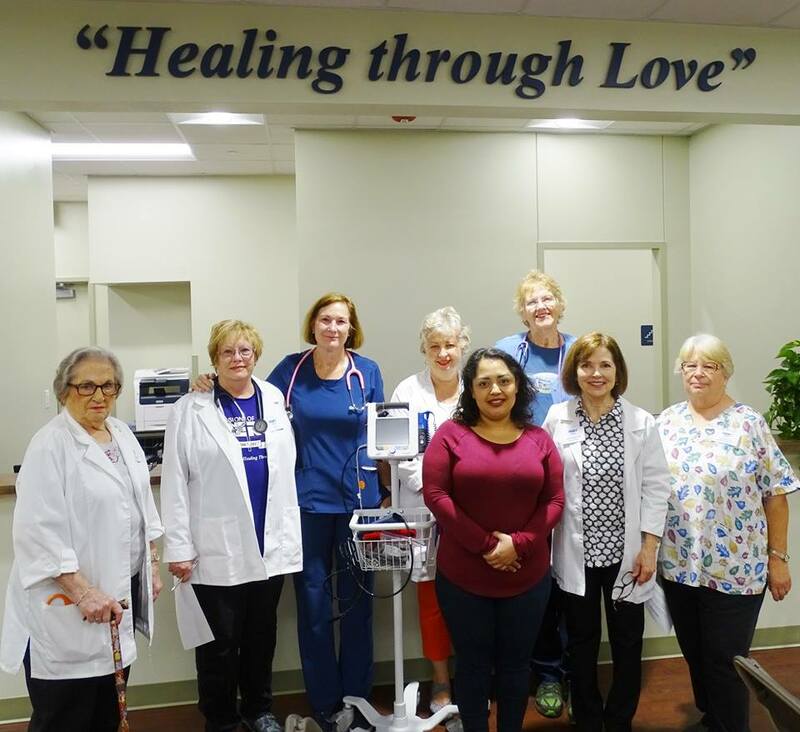 There is no words to express the gratitude I have for Mission of Mercy. They are one of a kind. I have also been blessed by them cause they were able to get me on the Harvoni program which has given me hope for living longer and maybe be able to go back to work some day. 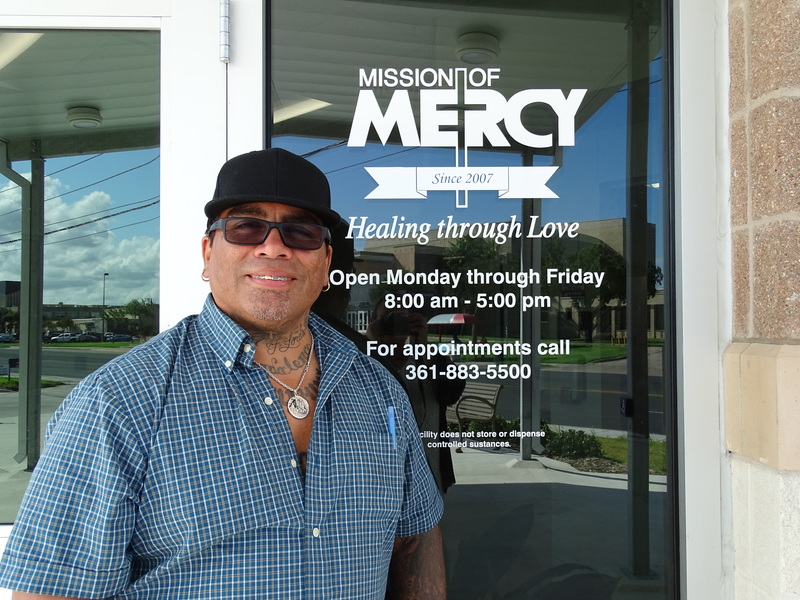 God Bless Mission of Mercy and anyone that is part of their team.” —– Roberto Romero Sr.